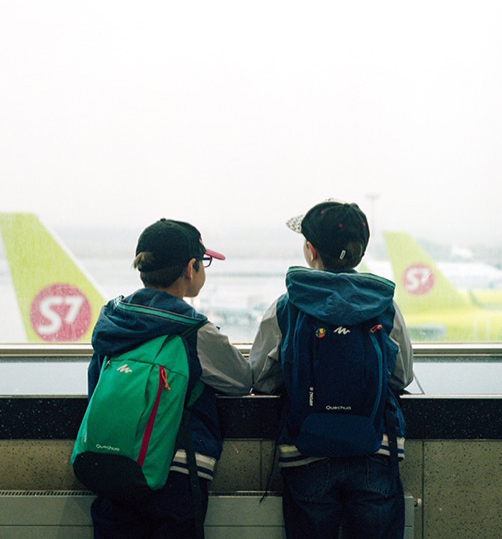 Everyone at Diverse School Travel loves travel, but Educational Travel is something we are particularly passionate about - there's no substitute for taking some of the learning outside the classroom. That's why we are dedicated to offering tours that inspire and educate your students, and support you to offer them a magical and memorable experience. With substantial experience of organising curriculum-based school trips, we really understand what goes into planning an educational tour. We always create meticulously planned itineraries tailor-made to meet your learning objectives. All our itineraries offer a good balance of curriculum-driven activities and realistic timings - and, of course, excellent value for money. Our talented, knowledgeable staff team really is what sets us apart! Everyone at Diverse is at least bilingual, everyone takes a keen interest in the curriculum and has their own areas of expertise. 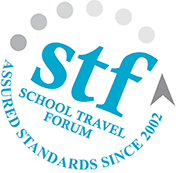 With an intimate knowledge of your subject and destination they will help you develop an itinerary to inspire your pupils and fulfil all your desired outcomes. Your own dedicated Travel Consultant will take care of you from the very beginning and will continue to be your main contact for future trips. With immediate access to their direct telephone line and email address, they are always available to speak to - you can always be sure of a rapid response to any questions you have. We never hide costs or give misleading prices. We don't try to sell you something you don't want - in fact, where we think we can save you some money we will offer it. The prices we give are always the best we have, so you can have confidence that you've achieved the best possible value for money for your students. Finally, no teacher should spend any time filling in paperwork that is not essential - we work tirelessly on your behalf to ensure that your time is well-spent. Where we can do something on your behalf, we do; when you need us, we respond. If you have any forms to fill in, send them to us!